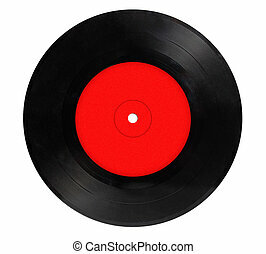 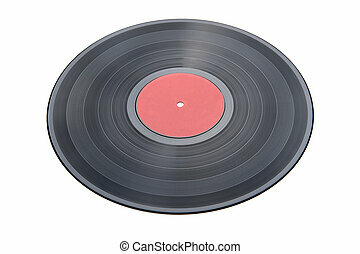 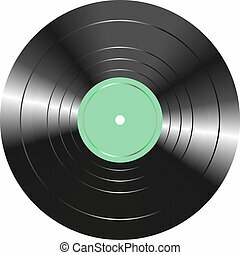 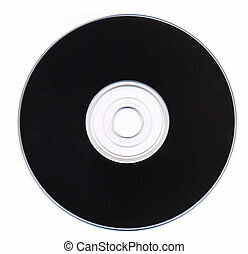 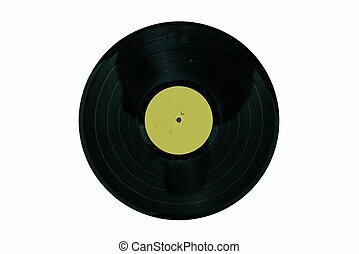 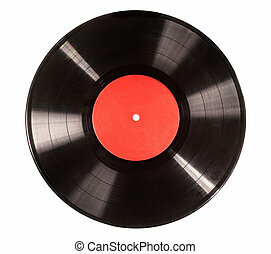 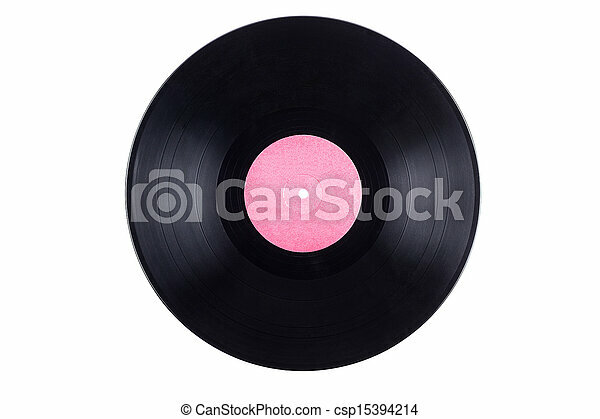 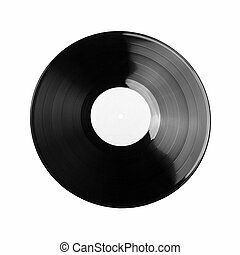 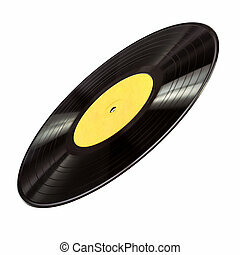 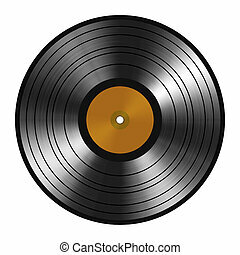 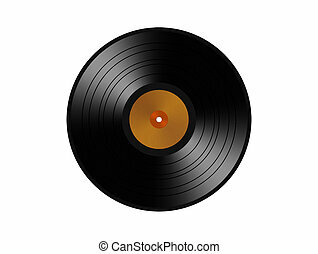 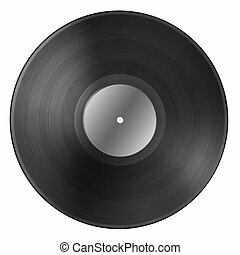 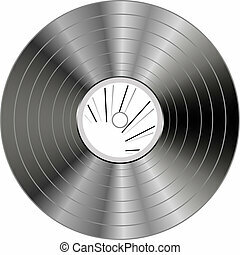 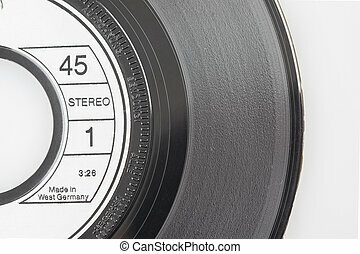 Blank vinyl record isolated on white background. 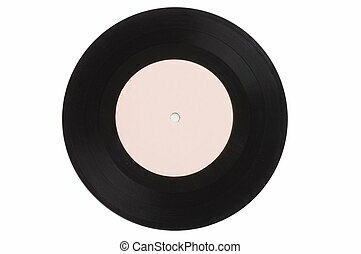 Vinyl Record Isolated on White. 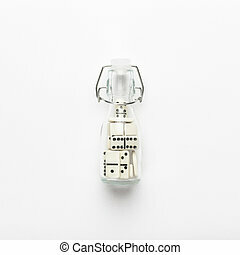 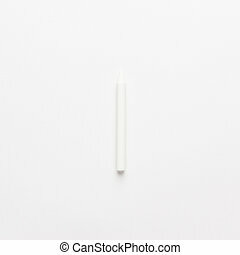 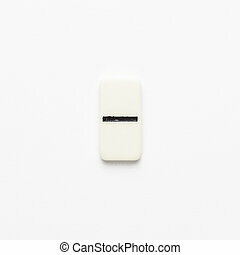 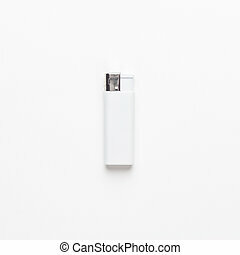 blank gas sigarette lighter on white background. 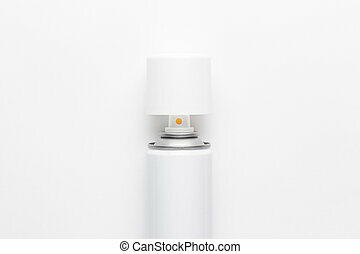 not isolated. 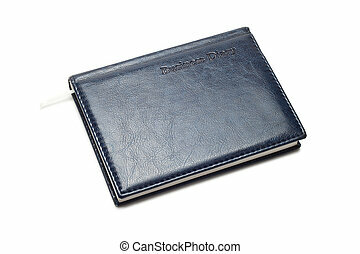 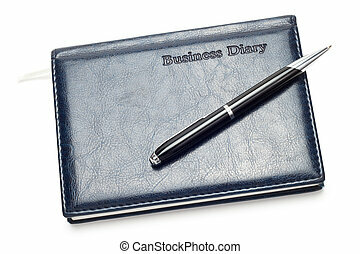 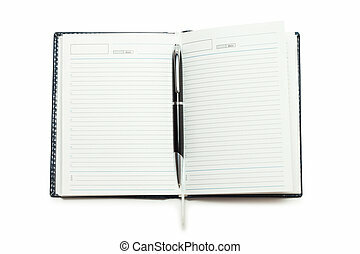 mockup design template. 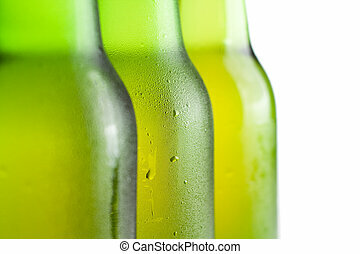 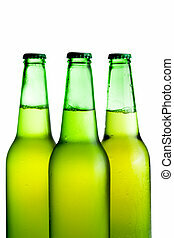 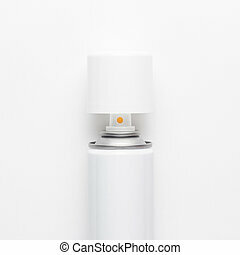 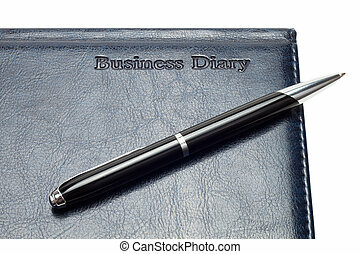 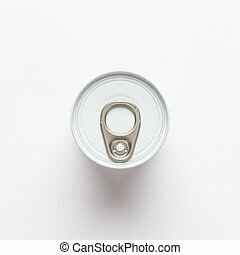 tin can overhead shot on white background. 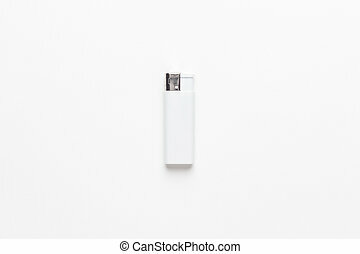 not isolated. 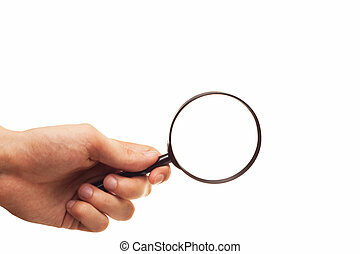 current location concept.